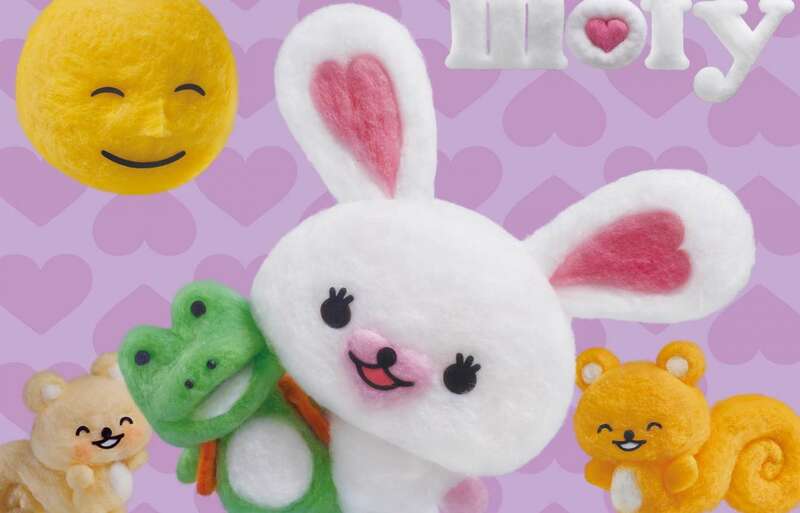 Follow the many adventures of Mofy, a shy and tender rabbit who lives in a cotton ball, as she learns to understand and deal with different feelings and emotions, such as loneliness, jealousy, laziness, courage, fear, joy, and empathy in her daily experiences. Mofy runs into different moods. Coming to understand her feelings is important for Mofy's personal growth and a positive attitude towards others. From being insecure and fragile Mofy will learn to manage her feelings, acquiring everyday courage and confidence. Mofy is young, but through her experiences and with the love of her friends, she learns to manage her emotions and acquire everyday courage and confidence. The Mofy series is inspired by Japanese illustrator and character designer Aki Kondo's best-seller books, in which the discovery of nature and the feelings are present in each story. There is a moral to learn in every episode, which will surely delight and entertain young preschoolers, while also providing important educational and life lessons. Mofy has some great friends that help her along the way. Mofy's stunning stop-motion animation was produced by Misseri Studio in Florence, Italy, and was the first animation show in the world to be produced entirely in cotton. The models and sets were painstakingly created out of light, airy puffs of cotton, creating a warm and soft atmosphere to make even the youngest preschoolers feel safe and cozy. The studio was awarded the Pulcinella Award as Italian Studio of the Year 2012 for the series. Mofy also won the Best TV Series for PreSchool at Cartoons on the Bay 2012, and was an Official Selection at the Annecy Festival 2013. The scripts were written by Nick Wilson and Robert Vargas.